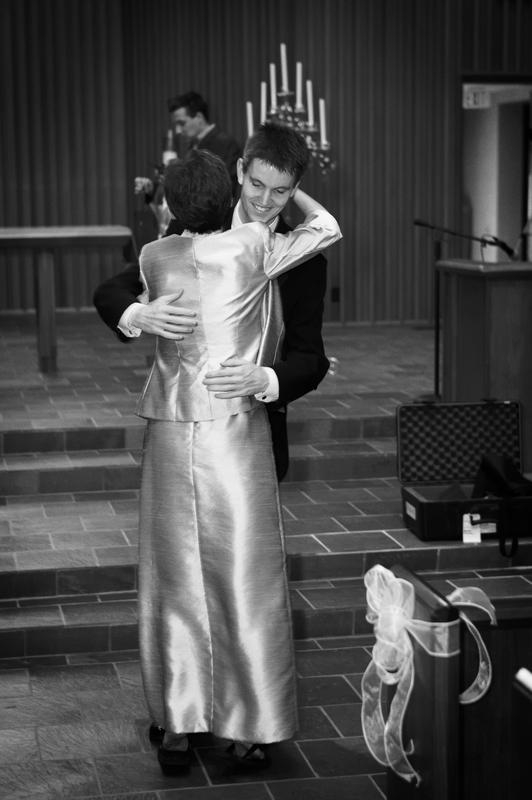 You Are Appreciated, Mother of the Bride! Mother of the Bride, do you have moments when you feel unappreciated for all your wedding-planning efforts? Don’t worry. You’re not alone. 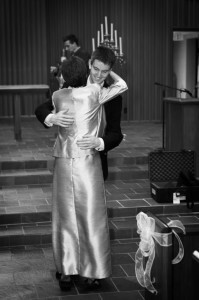 Every mother of the bride feels that way at one time or another. After all, feeling unappreciated happens in most stages of mothering. Why should we expect anything different during the wedding-planning stage? Take heart, though. The bride and groom will be forever thankful for everything you’re doing to give them a joyful wedding day. As their dream-come-true day unfolds—or at some point following the festivities when they have time to reflect back on their day—they’ll realize how much effort you expended on their behalf. And they’ll be truly grateful. In addition, MOB, you yourself will feel such gratitude and personal satisfaction on the big day for the blessing of being able to give your daughter and new son-in-law a beautiful start to their lives together. Just being able to bless them in such an important way will be blessing enough for you for a very long time. So take my word for it, MOB—you are appreciated. When the crazy days and pressures of wedding planning in the midst of the demands of regular life are behind you all, you’ll find the bride and groom looking at you through eyes of love and gratitude. And that will make it worth it all! 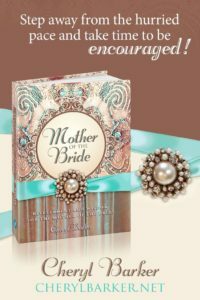 *You might also like to read “Mother of the Bride – Needed and Loved”, Spirit and Soul Refreshment for the Mother of the Bride, and Wisdom and Encouragement for the Mother of the Bride. *Hope this slightly revised post from April 2014 blessed you today, MOB!